While we expect to continue to buy new hardware directly from manufacturers for the foreseeable future, the cost savings had by buying replacement units from the secondary market are unbeatable. Our relationship with OSI Hardware has absolutely changed our thinking about third-party equipment and maintenance. We recommend OSI. 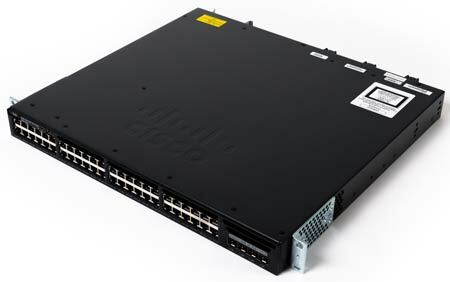 Optimize your IT budget and improve network performance with certified, double-benched managed and unmanaged switches from all major manufacturers. Save big with pre-owned, surplus and new-in-box switches, all backed with our famous responsive support, Lifetime Warranties and next-day replacement coverage.